The set begins with AEC’s first release on the ECM label, the 1969 album Nice Guys, featuring Lester Bowie, Malachi Favors Moghostut, Roscoe Mitchell, Joseph Jarman, and Famoudou Don Moye. This same quintet appears on the subsequent releases Full Force, the highly acclaimed live album Urban Bushmen, and the quintet’s final ECM release of the era, The Third Decade. In 2001 AEC returned to ECM to record Return to Lester—a tribute to founding member Lester Bowie, who died in 1999. The other discs in the set are projects from various AEC members, including Leo Smith, Lester Bowie, Roscoe Mitchell, Evan Parker, and Jack DeJohnette, among others. The icing on the cake is the accompanying 300-page book with extensive liner notes and illustrations, including previously unpublished photographs and images of archival documents. 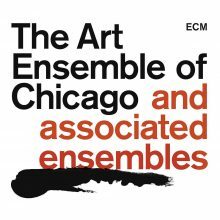 This is a fabulous set commemorating the artistry and fierce individuality of The Art Ensemble of Chicago. 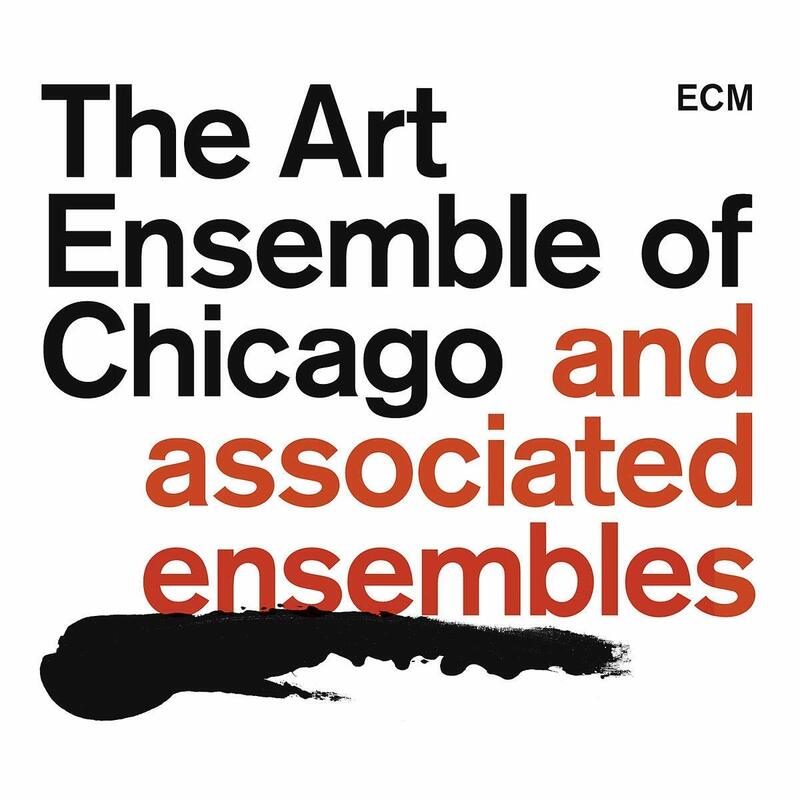 This entry was posted in Jazz and tagged Art Ensemble of Chicago, Brenda Nelson-Strauss, CD review, ECM, Jazz, The Art Ensemble of Chicago and Associated Ensembles by aaamc. Bookmark the permalink.